Trantec spares offer complete interchangeability, cost-effective manufacturing, superior strength and competitive pricing. Welcome to the new Powder Conveyor website. Whether you are looking for flexible spiral conveyors, flexible screw conveyors or simply conveyor manufacturers then this is the right place. All Trantec Flexible Screw Conveyor spares are manufactured to the exact same standards as the original equipment manufacturer (OEM), providing complete interchangeability. A Flexible Screw Conveyor is an engineered piece of equipment and can be faithfully reproduced. This includes both the spiral and conveying tube. Our main company website – Trantec.net. We have recently upgraded to the brand new website. 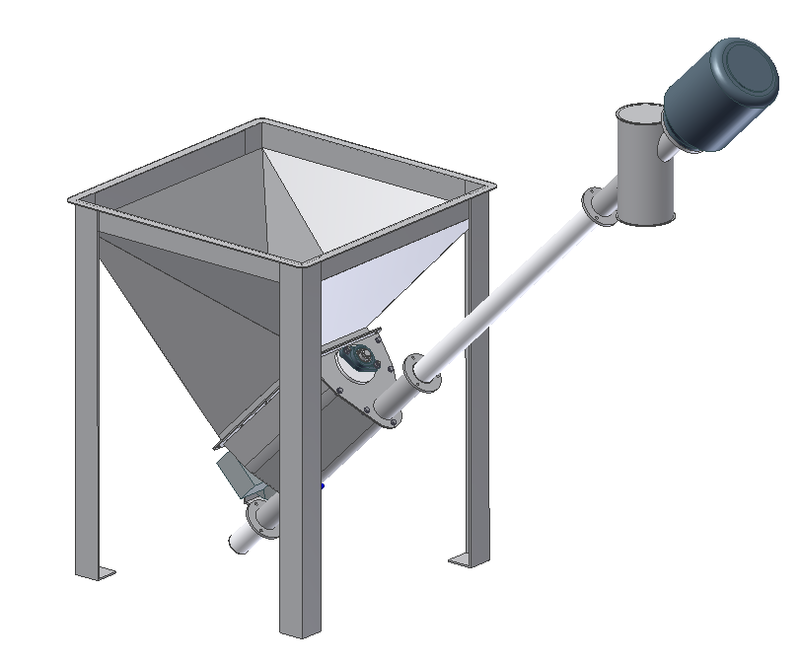 Powder Conveyors Website – this is the website if you are in need of Flexible Screw Conveyors. Augers UK is a division of Trantec Solids Handling Limited, a leading supplier and manufacturer of Materials Handling Equipment.